Evan Bottorff | Clarksville Sports Network - Clarksville Tennessee's most trusted source for sports, including Austin Peay State University. 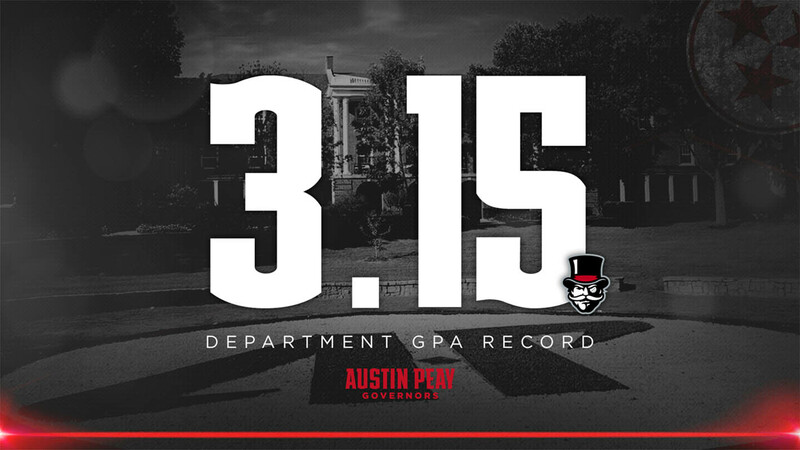 Clarksville, TN – While Austin Peay State University’s athletics department had great success on the field in 2017-18, it wasn’t just limited to wins and losses, as APSU student-athletics had tremendous accomplishments in the classroom. Over the past few weeks, the Ohio Valley Conference as well as several other different sports organizations have given individual sports and athletes several honors for their achievements over the past semester and school year, as well as posting department overall grade-point averages of 3.0 or better for back-to-back semesters for the first time in 10 years. Tempe, AZ – Thirteen Austin Peay State University tennis student-athletes were recognized for the academic accomplishments as an Intercollegiate Tennis Association (ITA) Scholar-Athlete, Tuesday. 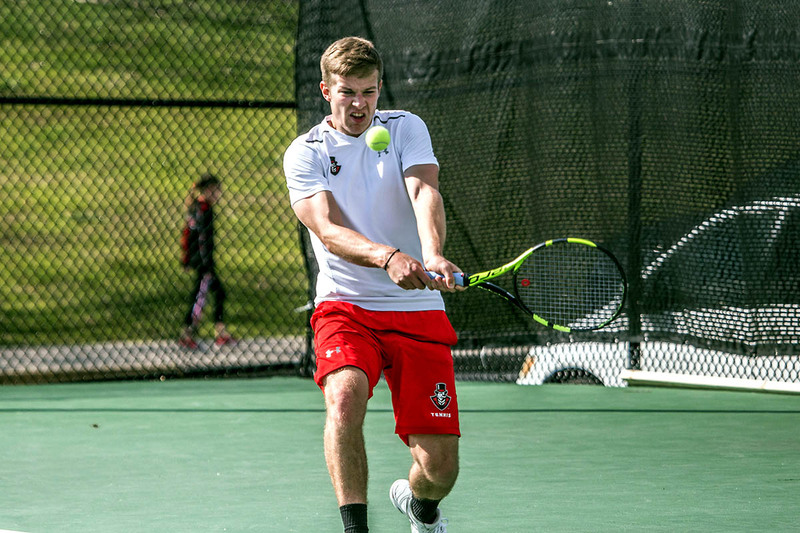 In addition, both the Governors men and women’s tennis programs were listed on the ITA All-Academic Team listing. 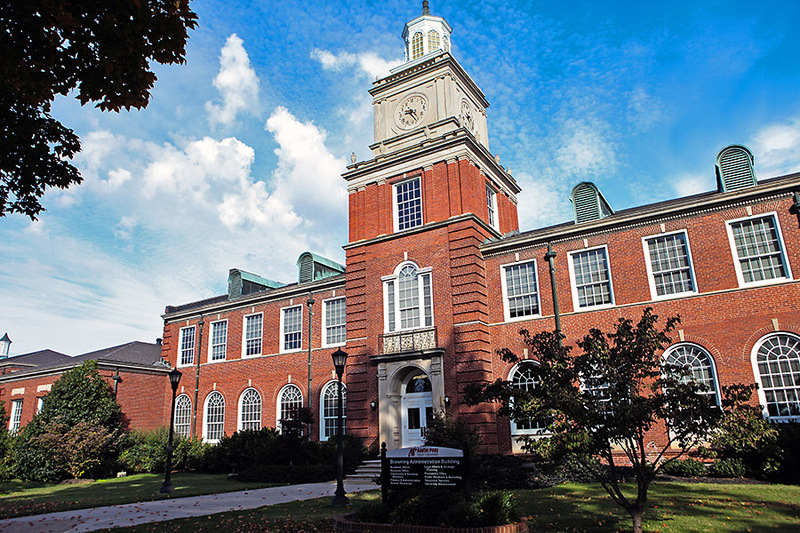 It is the second consecutive year the Governors women’s tennis team earned ITA All-Academic Team status. 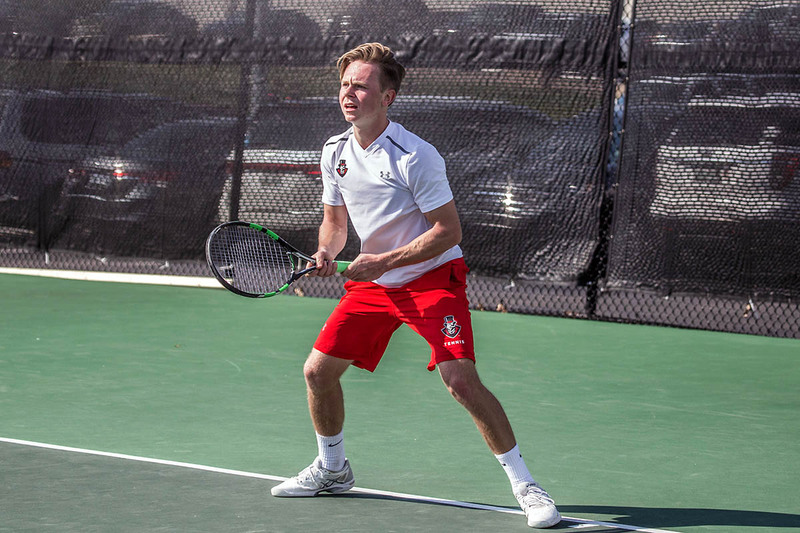 All six women’s tennis student-athletes earned ITA Scholar-Athlete honors: Brittney Covington, Lidia Yanes Garcia, Claudia Yanes Garcia, Fabienne Schmidt, Ana Albertson and Helena Kuppig. Richmond, KY – Austin Peay State University men’s tennis team put up a valiant fight against Eastern Kentucky, but fell in the regular season finale, 4-3, at the Tom Higgins Outdoor Courts. The Govs (2-16, 1-4 OVC) were looking to gain some momentum before the Ohio Valley Conference Tournament next week and came out of the gates hot. 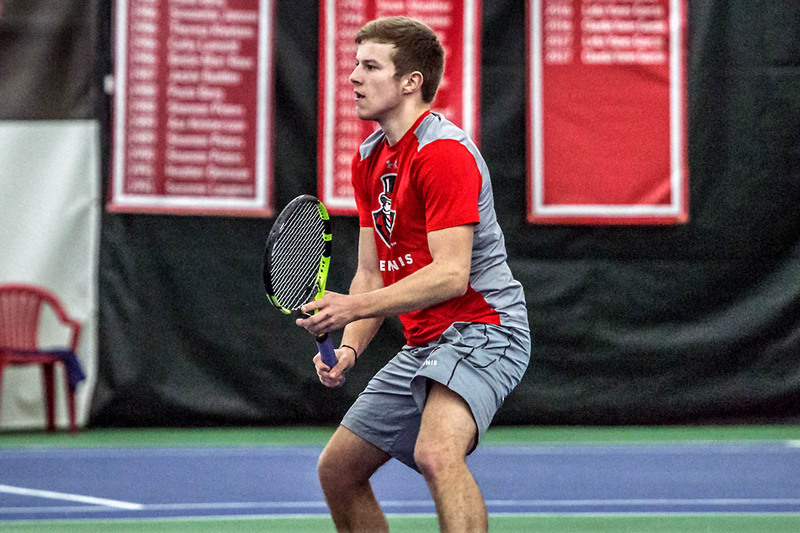 Clarksville, TN – Austin Peay State University men’s tennis team provided a clutch performance en route to earning its first Ohio Valley Conference win of the season, defeating Eastern Illinois, 5-2, Saturday, at the Governors Indoor Tennis Center. 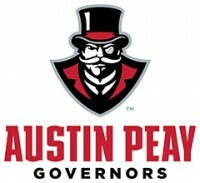 The Govs (2-15, 1-4 OVC) started out hot with the No. 1 doubles team of Almantas Ozelis and Aleh Drobysh picking up a win. Cookeville, TN – Austin Peay State University men’s tennis team could not overcome Tennessee Tech, falling in an Ohio Valley Conference match, Friday, at the Tech Tennis Courts. 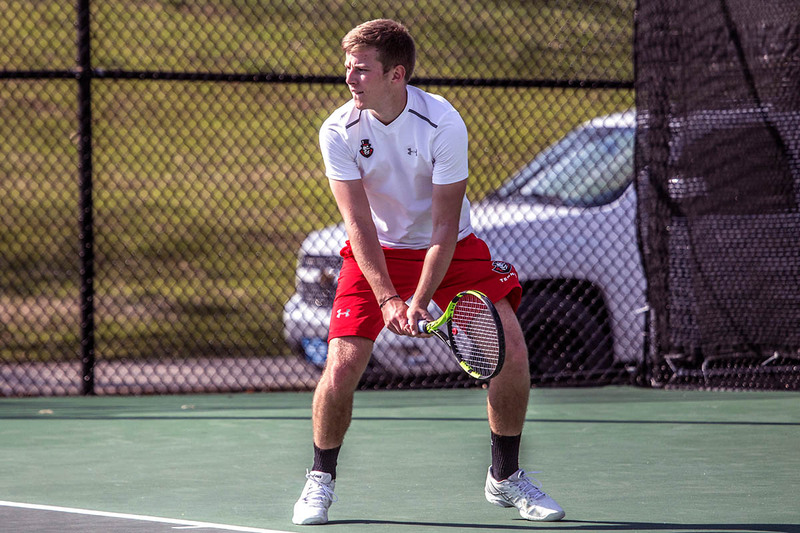 The Govs (1-14, 0-3 OVC) stumbled out of the gate, losing at No. 2 and No. 3 doubles. 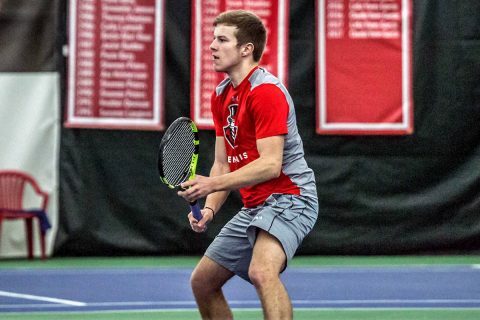 Clarksville, TN – Austin Peay State University men’s tennis team looks to put its early season woes behind them as they host a pair of matches to open Ohio Valley Conference play, starting at 2:00pm, Friday, against Tennessee State and turning around quickly to host Belmont, 2:00pm, Saturday. Clarksville, Tn – Austin Peay State University men’s tennis team lost a heartbreaker to IUPUI, 4-3, Tuesday, at the Governors Indoor Tennis Center. 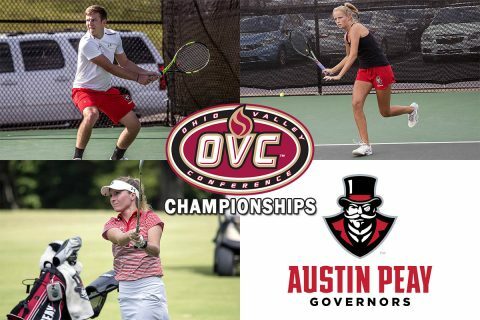 The Govs (1-11) had already played the Jaguars (6-9) once this season, with that match finishing 5-2 in favor of the Jaguars. 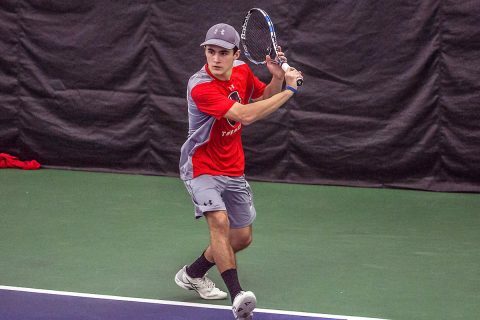 Clarksville, TN – Austin Peay State University men’s tennis team fell to Detroit Mercy by a score of 6-1, Thursday, at the Governors Indoor Tennis Center. 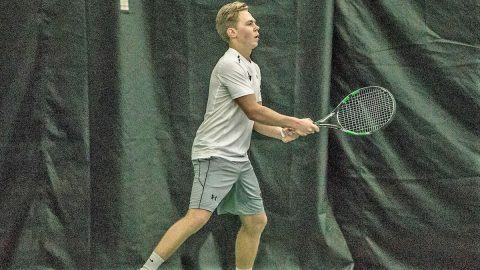 The Titans (7-5) got off to a quick start in the doubles portion of the match, winning at No. 1 and No. 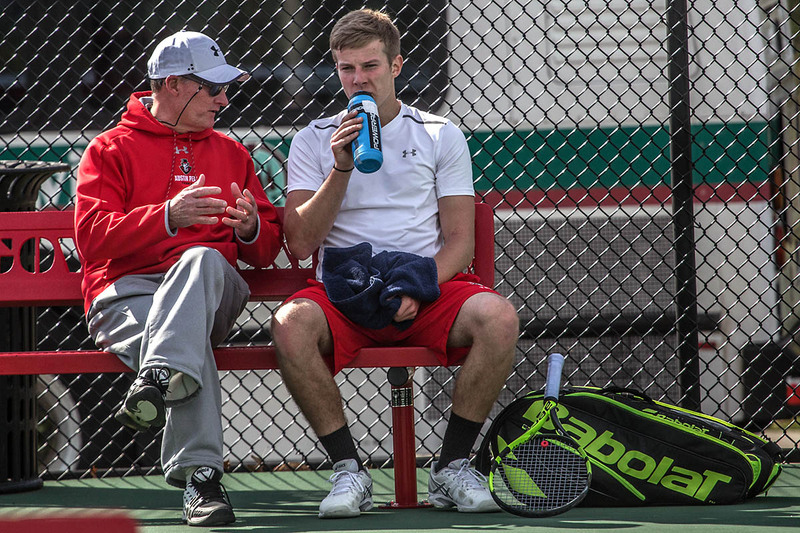 2 doubles to take a 1-0 lead in the match.